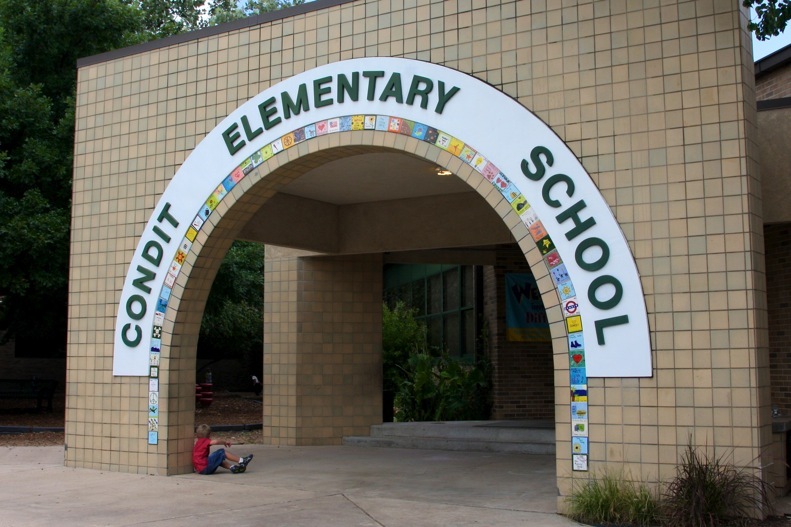 Every Sunday, the Condit PTO distributes condit.happenings (CH), a weekly email to keep parents up-to-date on all events at Condit such as: school activities, parties, early dismissals, and other important notifications. Additionally, CH is used for special announcements and other PTO-related news, which may be sent throughout the week via a separate e-blast. 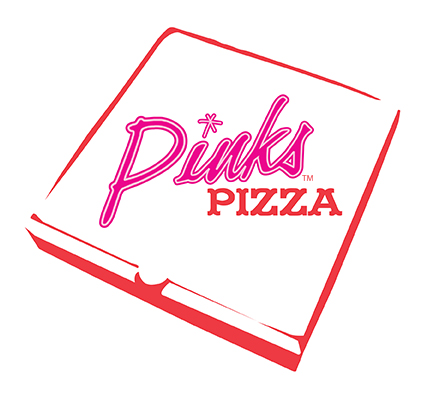 To sign up to be on the distribution list, please subscribe here OR email: Condit Happenings. Sign up for monthly articles from our Principal & PTO President as well as updates on our school rebuild and the Leader in Me. It’s a great way to get an inside perspective on what’s going on in our school.